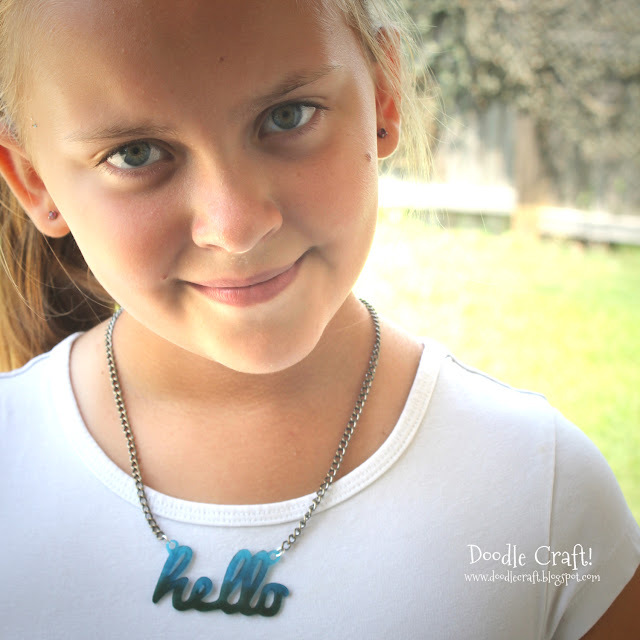 Doodlecraft: Hello Custom Acrylic Word Necklace with Shrinky Dinks! 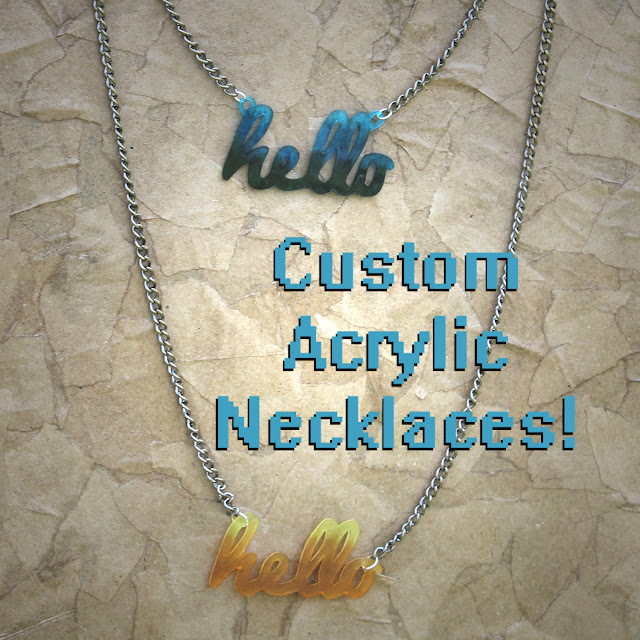 Hello Custom Acrylic Word Necklace with Shrinky Dinks! they are a little out of reach...until NOW! Say Hello to the DIY version--for CHEAP! If you have to buy the supplies, they'll cost about $2-3 each. 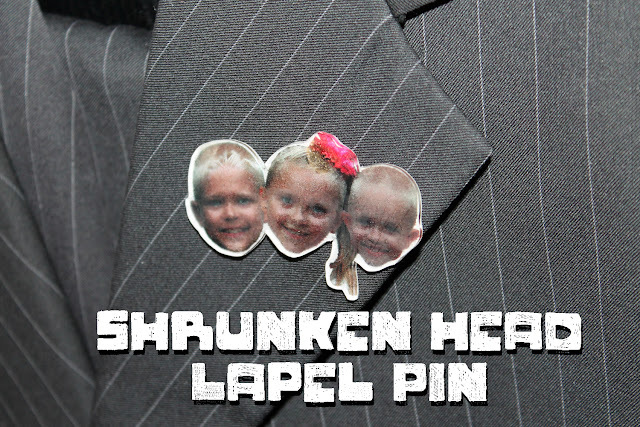 Shrinky dinks or Shrink plastic #6.
and the word you want to immortalize. You can save this off and use it...or do your own word/name. wanted the finished project to measure. It shrinks almost 200%...keep that in mind. they finished at 2 1/4" wide. we reversed the word for the blue one. This is all based on preference, they both look awesome! I'd go with the easy route and do it the right direction. Punch holes, if you need to. Make sure they are bigger than just one hole punch, they shrink quite a bit! Using markers or colored pencils. Sharpies work GREAT too...you could do a silver or gold one...or neon! I used copic markers and blended colors to look ombre. Remember to color on the rough side of the plastic. up slightly with some sand paper first. Here's the uber fun and uber scary part! I always worry that it wont work! It will melt, and begin to curl up...then it will flatten back out. Watch it though, it only takes 2-3 minutes for the entire process. Then remove from oven and let them cool, about 3 minutes. Here's the good old size comparison to how big we started with them. Now they are thick hard plastic! Just like those acrylic ones! yay! as well as your pliers. My short necklace is 16 inches long. I hooked the jump ring on one 7.5" chain, and the lobster clasp on the other. Then used the other end to hook onto my hello with jump rings! head and just used jump rings to hook into the h and the o! You can make a necklace display like this one too! 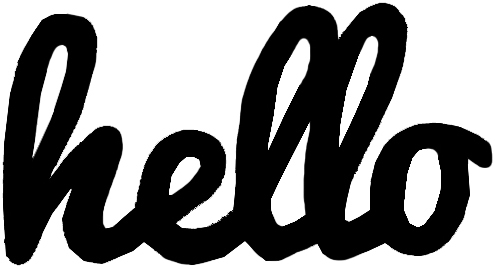 spelled it wrong?...I'm feeling that with this hello. gifts for friends, grandkids...birthday party crafts for tweens and teens! You could do LOL, YOLO or some inside joke phrase word! You could make them into a lapel pin too! An easy way to tell how much something is going to shrink is to make a ruler out of that material and shrink it first. What did you use to cut out the word on the plastic?